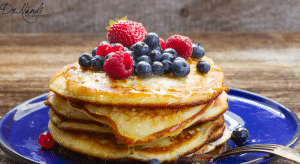 We all know how great blueberries taste added to cereal, muffins, or just on their own, but did you know that the blueberry has a lot of health benefits as well? 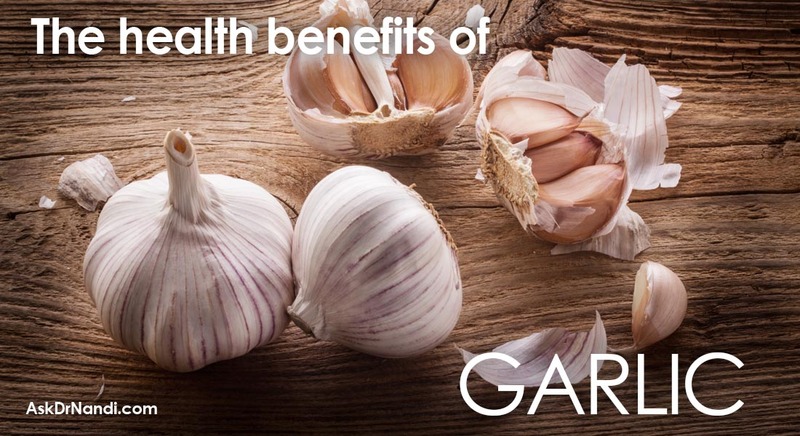 Not only do they add flavor to your life, they add health benefits! According to a Rutgers University study, blueberries help battle urinary tract infections because they contain compounds that prevent bacteria from adhering to bladder walls just like cranberries. 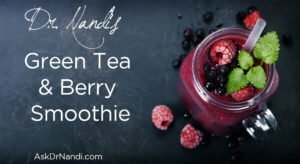 One of the best ways to get the full benefit of these compounds is to eat a handful of fresh blueberries or add them to a delicious smoothie. Researchers at University of Illinois at Urbana-Champaign did a study and found that blueberries contain anthocyanin (giving them their blue hue) which attack cancer causing free radicals and can even block the growth of tumor cells. 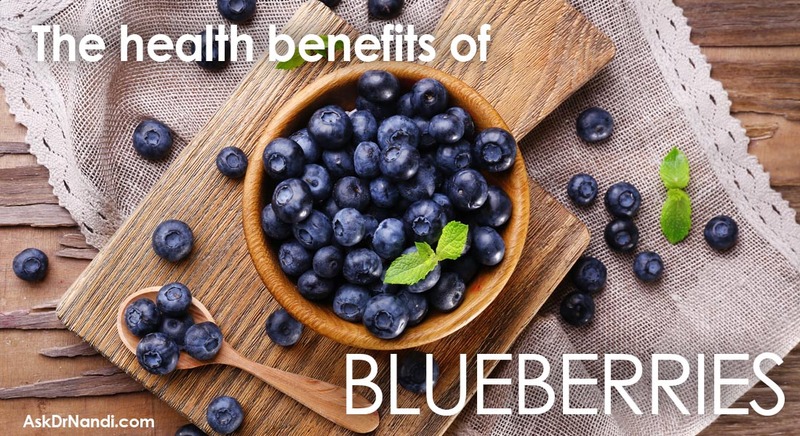 The researchers said that it takes roughly 1/2 cup of blueberries a day to receive the full impact of their benefit. There was a study from the University of Reading and the Peninsula Medical School in England that discovered that blueberries may reverse age related memory loss. Blueberries are full of antioxidants called flavonoids which help in the battle of age related memory loss. Some evidence suggests that blueberries also slowdown or postpone the onset of other cognitive problems frequently associated with aging. 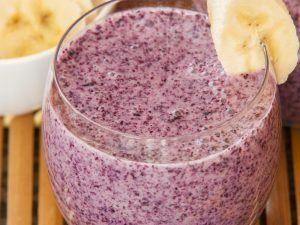 There has been some research and positive results with blueberries and blood sugar regulation. 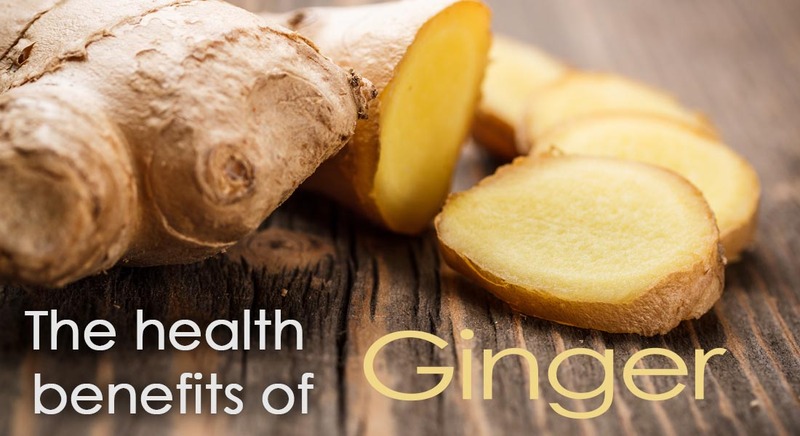 Researchers had participants consume at last 3 servings of low-GI fruits per day (including blueberries) and they saw significant improvement in their regulation of blood sugar over a three-month period of time. Blueberries helped to provide clear health benefits for blood sugar regulation. 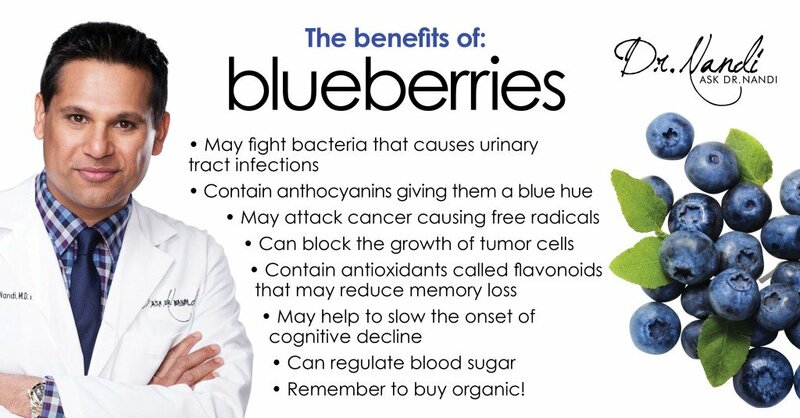 As you can see, blueberries not only add a boost to your diet but they have the ability to boost your health as well. Make sure you buy organic blueberries full their full benefit of goodness!